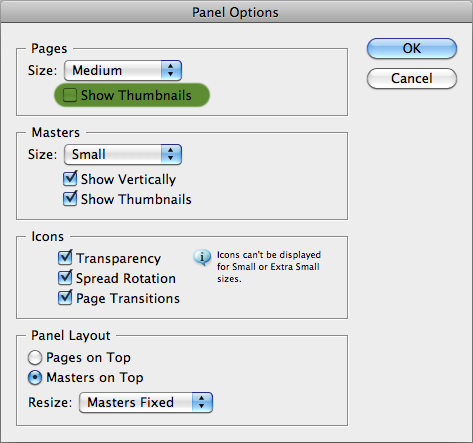 Features or Speed… why not both InDesign? | Colecandoo! 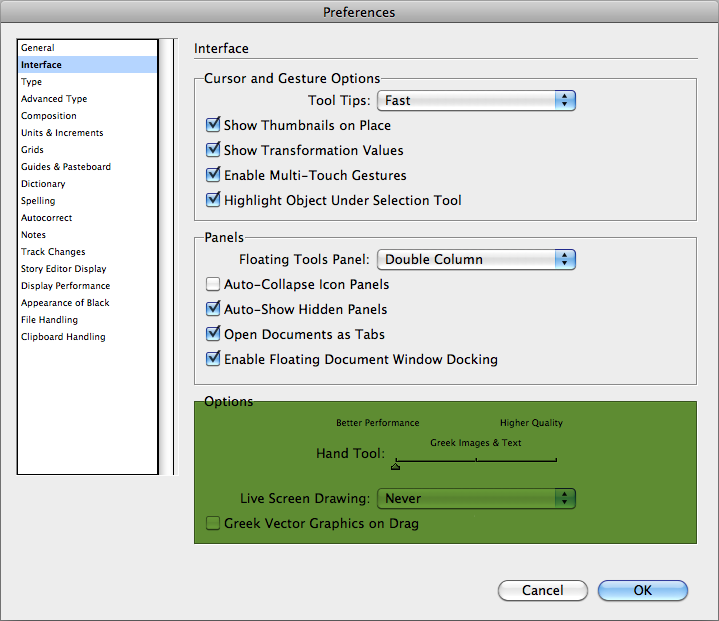 ← Wrangle up InDesign index entries… without InDesign. 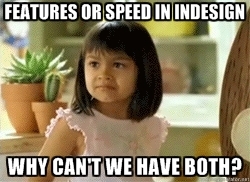 Features or Speed… why not both InDesign? After a recent post discussing the complications of indexing a rather large InDesign file (1600+pp), it is worth mentioning another issue encountered with the project, namely the reduced speed of InDesign. Put simply, the larger the file became, the harder it was to work on. Little things such as placing the text cursor between words resulted in a spinning beachball of death for five minutes before the cursor once again became a text cursor. 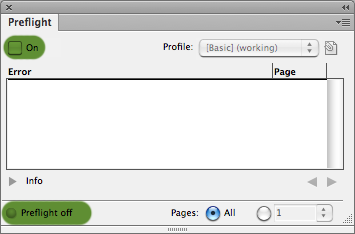 While this made the file workable, it was at the expense of the good features of InDesign. 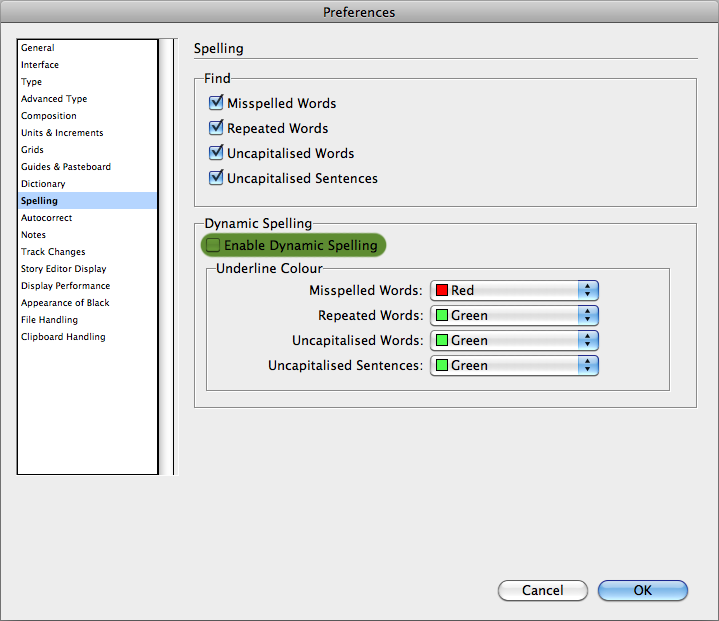 The slowdown was to the stage where using a word processor to accomplish the same task was considered! Within the preferences, there is no ability to control the amount of RAM reserved for InDesign to use, nor is there the ability to control how often InDesign autosaves to its backup… something that is possibly slowing InDesign down even further. 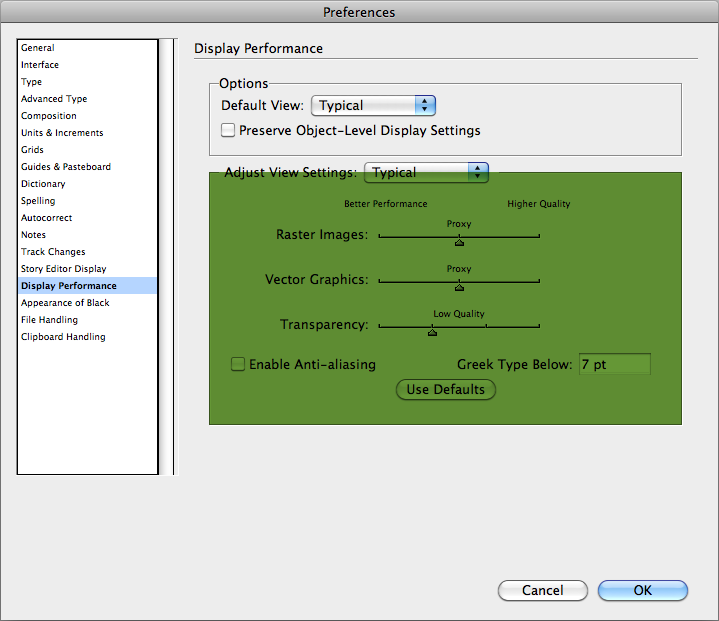 Some of the features of InDesign were not necessary for this task as the project was completely black text supplied by the client, so having a lower quality display performance without seeing the page previews was not an issue. Preflight was not a concern with this particular file given that it was black text within one rather long text-frame and the spelling was to remain as the client provided the artwork. Initially there was concern that turning GREP styles off would limit the control of “runt lines”. GREP styles had also been used for formatting of particular words, but because no type was going to be added, performing a one-off find/replace using the relevant GREP was able to remove the need for GREP styles. It was amazing to see the difference in speed when the file had the GREP styles turned on, opposed to when they were not applied – in this project the GREP styles were a major contributing factor to the file’s slow performance. Followers of this blog will be familiar with several GREP styles that have been used to correct names or details within variable data campaigns. After this experience, it would appear that GREP styles are better suited to projects where content will be added dynamically (such as a Data Merged file) or constant alterations need to be made; rather than static documents – especially where no new content will be added. The project DID have to be indexed (as discussed in a previous post) and found that once the file was indexed, the speed of the file slowed to a crawl.